Ralph Kyau and Steven Moebius Albert are known to the EDM world as Kyau & Albert. The two Germans have produced such massive club hits like “A Night Like This”, “Another Time”, “Velvet Morning”, “Kiksu”, “Megashira”, “Are You Fine?” and so much more. One little known K&A fact: all male vocals come from Steven Moebius Albert himself! 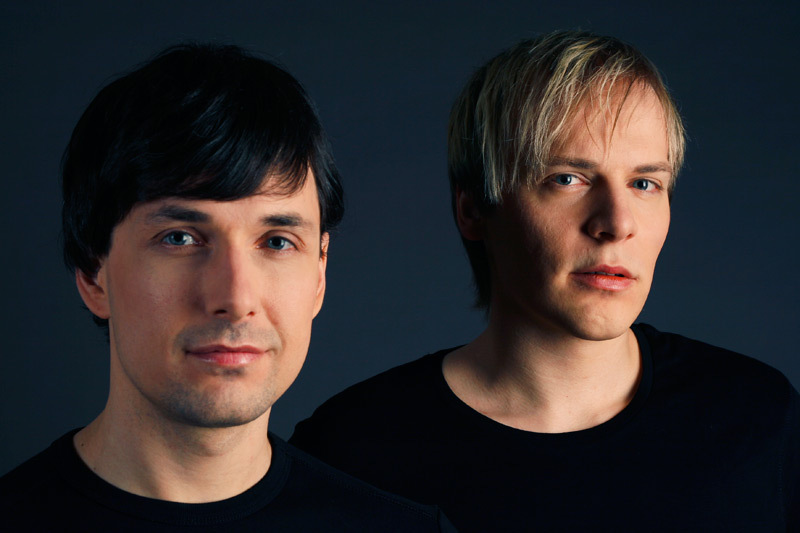 In 1997 Kyau & Albert founded their record label Euphonic, which is one of the top brands today. Their successful debut artist album “Here We Are Now” was released on 3 continents. They remixed some of the biggest names in club land like Faithless ft. Dido, Armin van Buuren, Kosheen and so much more. Check out the albums “Worldvibe”, “15 Years” and “Nights Awake”!